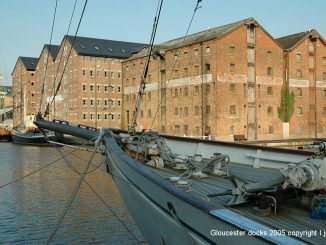 Photos of the historic docks at Gloucester with video of a steam dredger. 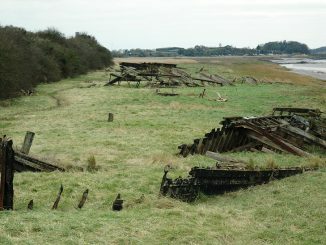 Between the Sharpness canal and the river severn lie a number of old ships that have been beached on the banks of the river severn to protect it. 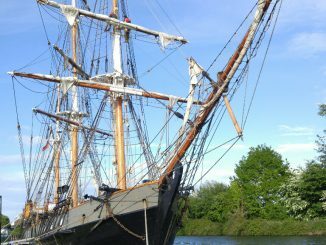 The Earl of Pembroke on the Sharpness Canal at Purton near Sharpness.